Our expert handyman services in Whitechapel are the # 1 choice for homeowners in the local area. 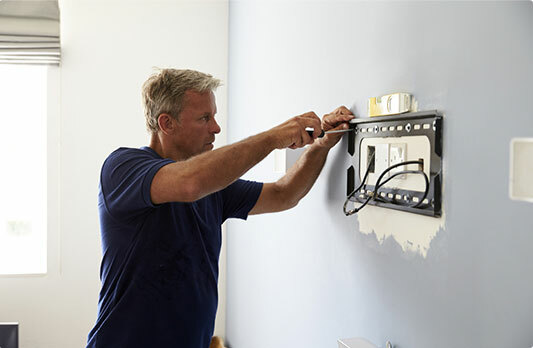 If you need quick and dependable professionals to cope with the property repair & maintenance tasks at a reasonable price, you can count on us. We've been providing our customers with a timely and flawless result for more than ten years. You can rely on us to cope with any odd job or large property refurbishment around your commercial or residential property. Every handyman Whitechapel we work with have a lot of in-field experience. The team comes fully - equipped with the most modern tools of the trade. Whenever you need professional assistance, don't hesitate to turn to us. Affordable Rates Our rates are reasonable, taking into account the high-quality of our services. No Job Is Too Big Or Too Small No matter how odd a task may seem, we'll tackle it professionally! No Distance Surcharge We won't charge you extra - no matter where your property is. 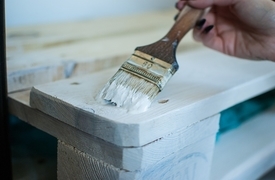 Fully - Insured Service Every handyman Whitechapel carries public liability insurance. 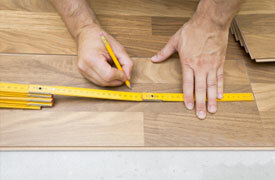 We fit & lay a wide variety of flooring - from vinyl to hardwoods. Let the professionals completely transform your home. 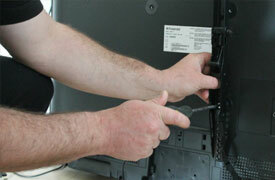 With us you'll be sure your expensive TV is safely mounted on the wall. 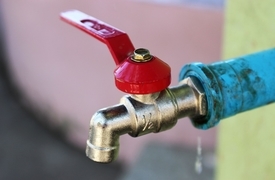 We are able to unblock toilets & sinks, fix annoying leaky faucets and much more.